I-70 to E 23rd St, exit 4C from I-70. Continue on E 23rd St. Take E 20th St to Chelsea Ave in Blue Township. Kansas City is located in Missouri. Kansas City, Missouri 64127 has a population of 475,378. The median household income in Kansas City, Missouri 64127 is $45,376. The median household income for the surrounding county is $46,917 compared to the national median of $53,482. The median age of people living in Kansas City 64127 is 35 years. 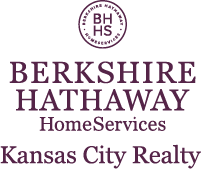 I am interested in 1904 S Chelsea Avenue, Kansas City, MO 64127.